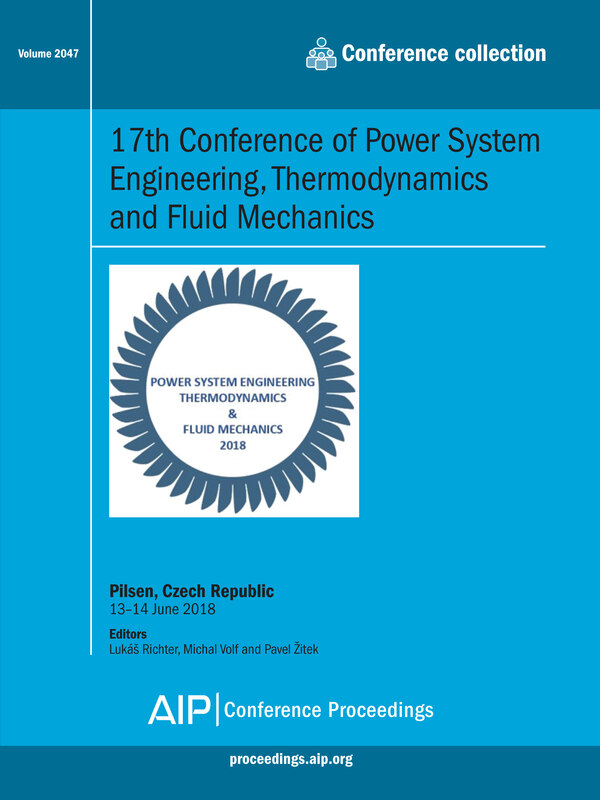 Summary of this volume: The Power System Engineering, Thermodynamics and Fluid Mechanics conference is an annual event organized by the University of West Bohemia in Pilsen. The conference serves primarily academic workers (i.e. professors, lecturers, …), as well as giving experts from the industry and PhD students an opportunity to present their research, exchange experiences and knowledge, and establish new contacts in the professional sphere. The Department of Power System Engineering is involved in projects with industry experts as well as foreign partners who will also participate in the conference, thus serving as an unofficial workshop within these projects. Main topics: Fluid mechanics; thermodynamics; measurement and simulation in fluid mechanics and thermodynamics; power system engineering in the field of conventional energy (classic and nuclear power) and unconventional energy (renewable sources and waste heat); design, measurement and simulation of power machines and equipment. These proceedings will be of interest to: Professors, teachers, experts, researchers, PhD students in fields of thermodynamics, fluid mechanics, power system engineering, nuclear power engineering, flow simulations, heat transfer etc. For further information about this volume: Please view the table of contents available on AIP Publishing's Scitation platform: Volume 2047 table of contents.